If you're injured in a Bradenton accident, it can be hard to get out and enjoy anything at all - especially when you're trying to recover from the huge financial burdens that an accident can create. That's why it's so important to contact our Bradenton personal injury attorney if you've been hurt in an accident. We know that your struggle can be hard to go through alone, and we'll become your tireless advocate during the process. We fight for the injured, not the powerful, and we make them pay for their actions and get you what you deserve. When Do You Have The Right To Sue? One of the first things you'll need to understand is whether or not you actually have the right to seek compensation. It really comes down to fault, and if your accident wasn't your fault, there is a chance you can sue for damages and get what you're owed. In short, you just need to be able to prove that the accident wasn't your fault, and that the other party acted in a way that is considered reckless or negligent. We have decades of experience in proving fault, and we'll take care of the process for you and fight to get you the most from your case. You don't have to do a thing unless we need a document signed, and we always fight until we get you what you're owed. When you contact our professional Bradenton personal injury attorney, you'll be talking to someone experienced in the legal system. Knowing what to expect from them can help you prepare yourself mentally - though once they take your case, you'll have little to do but recover. The ultimate goal is to show that you deserve restitution and to get you an amount that is fair - a personal injury settlement should put the victim back in the place they would have been in had the accident never occurred. Our attorneys have a history of excellence in the area and work with numerous experts in different fields to ensure that your case is proven beyond a shadow of a doubt. Just blindly accepting a settlement offer isn't in your best interests, obviously, but sometimes it feels like you have to 'take what you can get'. The insurance companies and legal teams of the other side have deep pockets and what seems like endless resources, and standing up to them isn't easy. But our attorneys will do just that. 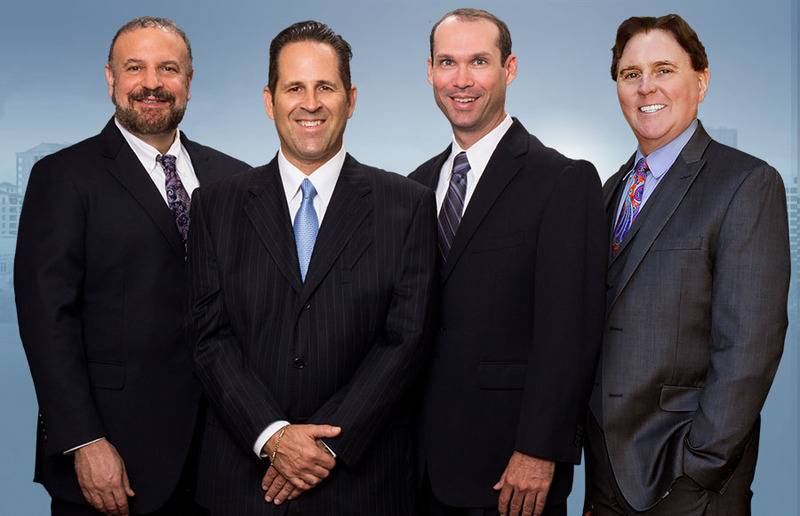 By having a professional, experienced Bradenton personal injury attorney on your side, you show the other party that you mean business. This gains their respect, and they'll begin working towards a settlement offer everyone can agree on instead of dragging their feet and using stall tactics. And if they won't come to an agreement, we have no problem fighting in court to get you what you deserve. We stand up for the injured, not the powerful, and we don't stop until we get you the most from your case. You don't deserve to shoulder a financial burden caused by someone else. Contact our legal team today to get a free case evaluation and find out more about what rights you may have. We'll fight for you. Injured In Bradenton? Have Us Make Them Pay!